When comparing our prices to others, have you considered the following? All our engines are washed. 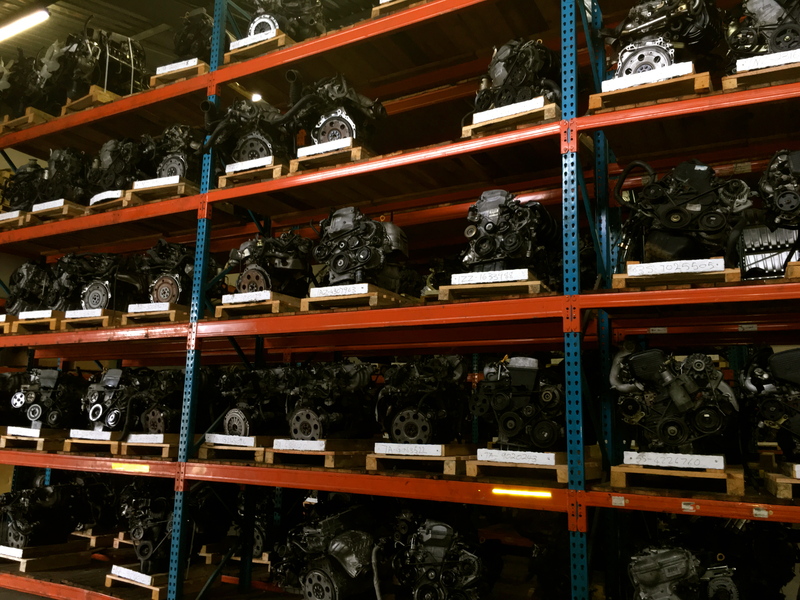 Our engines are supplied complete with all hanging parts (starter, alternator, power steering pump + aircon pump). We don’t run specials as our prices are always the best we can offer based on the rand/dollar rate at time of import. 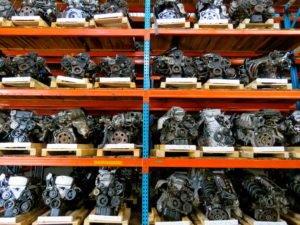 We only sell imported engines and thus do not take engine exchanges or trade-in’s. We also do not buy in local engines. We recommend that you keep your old engine until you have fitted the replacement unit as you may need to use some of your old engine parts (sensors, fittings, manifold’s etc).